As a house builder or developer, you probably have plenty to keep you occupied during a project; whatever the size. Jumping through an ever-increasing number of hoops, wouldn’t it be nice to have one less obstacle to negotiate? We can help ease the burden of kitchen specification and design, whilst adding plenty of luxury and value to the properties that you build. Black Rok are a young and energetic company based in East Sussex, and since we’ve been established we have built an impressive portfolio of modern, unique kitchens that are fully appreciated by their owners. Our clients love our kitchens and yours will too. High quality materials, factory-built cabinetry and creative, professional designs come together to provide unique, beautiful kitchen installations. 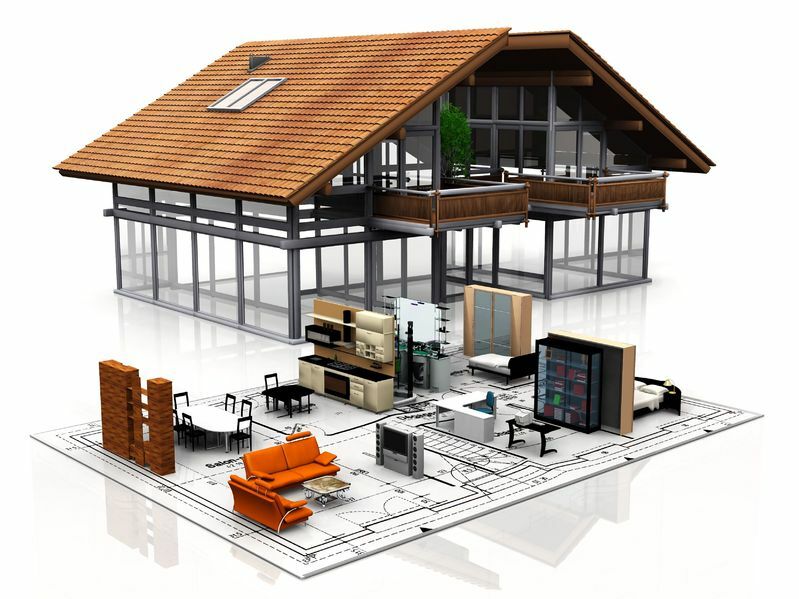 We can work locally or from a distance and liaise with architects, builders and connected trades if necessary. We are flexible and can let you know what is possible to fit within your budget and time-scales.